A brief background of events leading to the successful implementation of the first ASEAN-India project on marine sciences is provided. 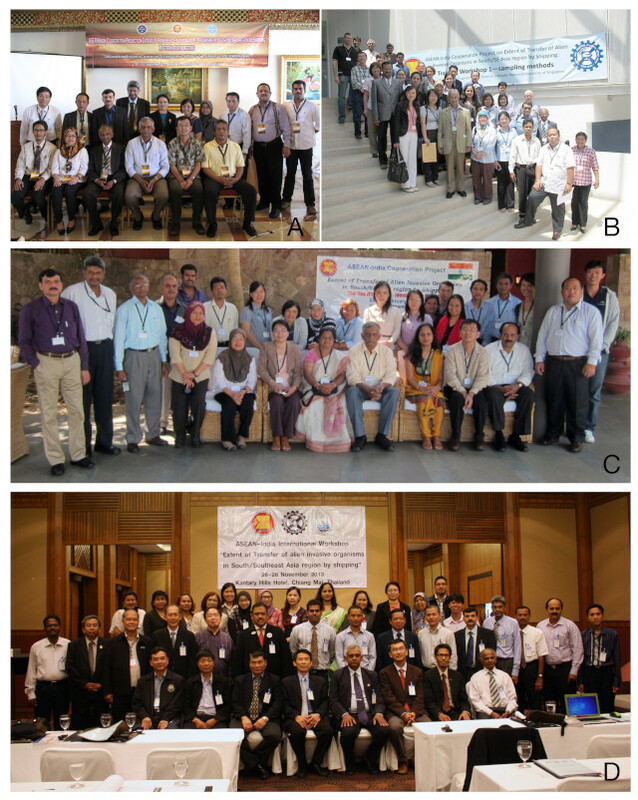 Coordinated by India and Singapore, the project, entitled ‘Extent of transfer of alien invasive organisms in South/Southeast Asia region by shipping’ served to develop regional cooperation and networks to address the issue of alien invasive organisms, provide training for ASEAN scientists, as well as obtain baseline information on pest species for port management in the light of IMO’s Ballast Water Management Convention. The project was completed with an international workshop held in Chiangmai, Thailand where some 29 presentations were made by ASEAN and Indian scientists based on the project activities. A total of 23 original articles are included in this volume. A proposal to implement a second phase of the project was formally submitted to the ASEAN-India Cooperation Fund in 2016. Anil AC, Clarke C, Hayes T, Hilliard R, Joshi G, Krishnamurthy V, Polglaze J, Sawant SS, Raaymakers S. 2004. Ballast water risk assessment, Ports of Mumbai and Jawaharlal Nehru, India, October 2003: Final Report. GloBallast Monograph Series No. 11. London: International Maritime Organization. Campbell ML. 2003. Training and capacity building, lessons, future needs and directions for the International Maritime Organisation GloBallast Port Survey Program. 1st International Workshop on Guidelines & Standards for Invasive Aquatic Species Surveys & Monitoring; 2003 Apr 13–17; Arraial do Cabo, Brazil.  Khandeparker L, Desai DV, Anil AC, Sawant SS, Venkat K, Kaushal M, Jolkifli Z, Karim, NA, Thoha H, Hadiyanto, Dalasane S, Chounlamountry K, Khaing MM, Dungca JC, Azanza R, Lim CS, Tan KS, Kajonwattanakul S, Phuttapreecha R, Le HM. 2018. Application of fluorescence in situ hybridization-flow cytometry (FISH-FCM) technique to detect and quantify Vibrio cholerae populations from different geographic regions. ASEAN Journal on Science and Technology for Development 35(1–2):159–164. Lim CS, Jolkifli Z, Jair A, Karim NA, Wahab RA, Desai DV, Venkat K, Khandeparker L, Kaushal M, Sawant SS, Anil AC, Sawant SS, Thoha H, Hadiyanto, Dirhamsyah, Dalasane S, Chounlamountry K, Hing LS, Yusof SH, Khaing MM, Nacorda HME, Austero N, Azanza R, Pagdilao C, Kajonwattanakul S, Phuttapreecha R, Poovachiranon S, Le HM, Tran TT, Nguyen VC, Tan KS, Anil AC. 2018. An intersite study of biofouling recruitment on static immersion panels in major ports of Southeast Asia and India. ASEAN Journal on Science and Technology for Development 35(1–2):165–174. Matheickal J, Blonce A, Alonso J. 2017. The GloBallast story: reflections from a global family. Partnerships to catalyze transformational innovations in marine biosafety’. GloBallast Monograph Series No. 25. London: GEF-UNDP-IMO GloBallast Partnerships.